Do you like Snowballin'? Share it with your friends. 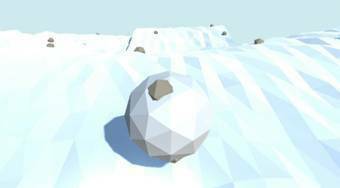 Snowballin' - roll a snowball down the hill and try to avoid different obstacles.